Increase home ventilation without releasing the locking mechanism. 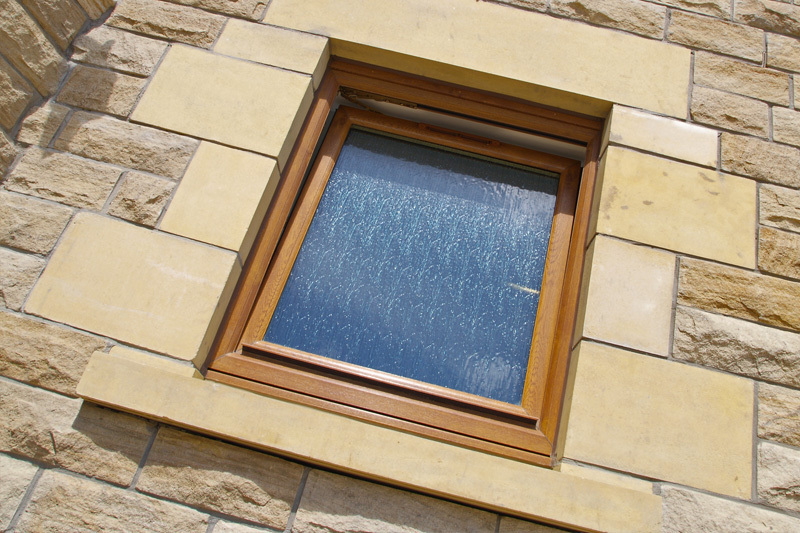 Tilt and turn windows are a multi-functional window option, allowing you to 'tilt' the window on a 90° angle. This means that you can increase home ventilation without releasing the locking mechanism. 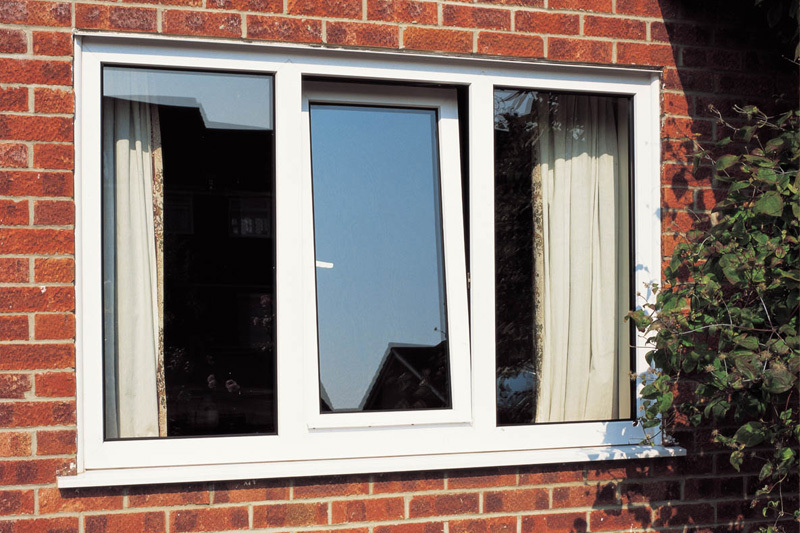 With our unique, multi-chambered uPVC profile, you’ll be able to bring a window design that captures A+14 standards of thermal efficiency. It’s never been easier to remain comfortable in your home.